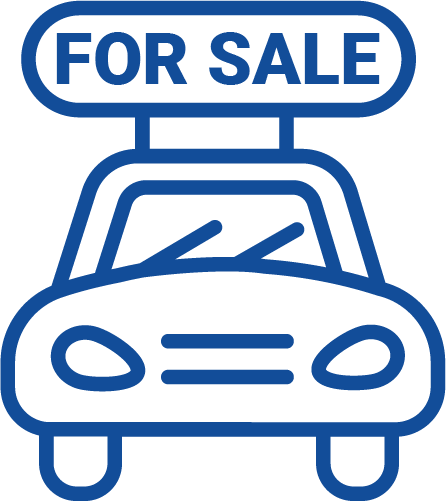 We have over 14 Used Chevrolet Cars for sale in KSA. Chevrolet KSA offers 16 different models as New Cars in KSA. • Chevrolet Traverse for sale!